Every year some friends of mine organise a wonderful day where a group of people cycle around London visiting all of the most glorious landmarks this great city has to offer. We stop for a tea break, a picnic and have a jolly old knee’s up at the end. The twist is, we are all wearing tweed. This Tweed Run is happening soon, on 17th May, which has got me planning my check list of what I’ll need. My Bike: Tokyo Bike’s CS in Sand Brown. A fantastic bike with 8-speed Shimano ACERA gears and a Cro-Mo steel frame, in just the right shade to compliment my tweed! My Gear: I’m usually a Rapha man but this particular occasion calls for a green Timothy Everest harris tweed jacket with royal blue detailing and a daffodil yellow under collar! To Drink.. There’s nothing quite like a refreshing tipple at the end of a long day’s cycling. 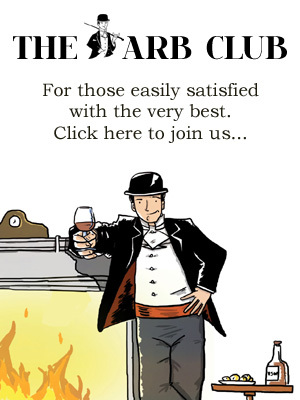 The post Tweed Run glass of Champagne Pol Roger will most definitely have me peddling eagerly towards the finish line. Until then a cuppa Good and Proper Tea will suffice quite nicely. 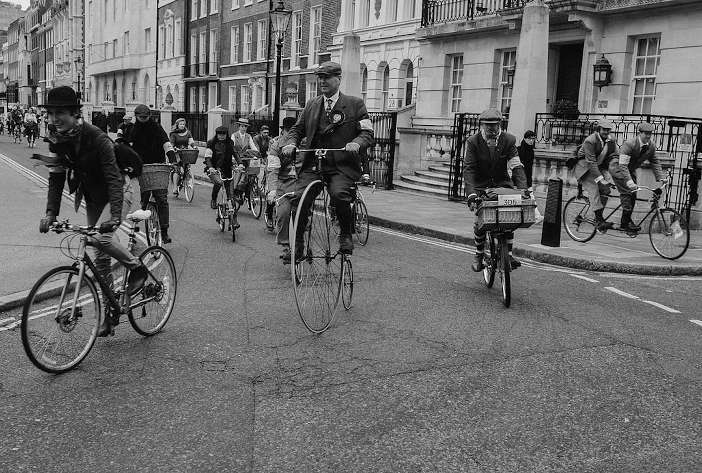 A Nibble: The Tweed Run Picnic is always a highlight of the day. No one does a hamper like Fortnum and Mason’ s and being an East Londoner at heart I’ll take my hamper with eels, smoked rather than jellied, with some hot horseradish, a bit of 1833 Vintage reserve cheddar, goats cheese and a rosé for a summers day. My Favourite London Landmark: We’ll be cycling via all of London’s best bits from St Paul’s to Savile Row but my favourite stop off will be Buckingham Palace. Other Events: If you don’t wish to spend your Saturday on a bike but are still looking for a few things to do this May, I strongly recommend visiting ‘Henri Matisse: The Cut Outs’ Exhibition at the Tate Modern, Towards the end of his life in failing health, painting became too exerting for increasingly frail Matisse, though this didn’t hinder his work, instead he discovered and experimented with new forms of creating art. This exhibition shows the final chapter of Matisse’s life as he begins ‘carving in colour’. And don’t forget to wave if you pass us!